Today marks the start of the official remix competition for Ruby and I’s latest release on Refracted, “Timer”! Listen to what Mrs. Vocodex has to say about the contest in the announcement audio, then download what you need in the links above! The deadline is June 16th. 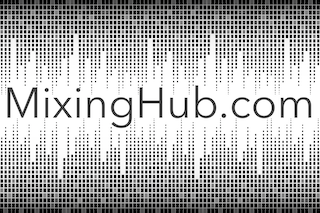 You have plenty of time, so go out there and show everyone why your remix is the best! ALL Winners get a spot on the upcoming Timer Remixes EP! 1st Winner – Your remix will be reposted on Refracted’s account, as well as Ruby’s and mine. You will also have the opportunity to collab with both of us! 2nd Winner – Your remix will be reposted on both Ruby’s account and mine. You will have the opportunity to choose one of us to collab with. 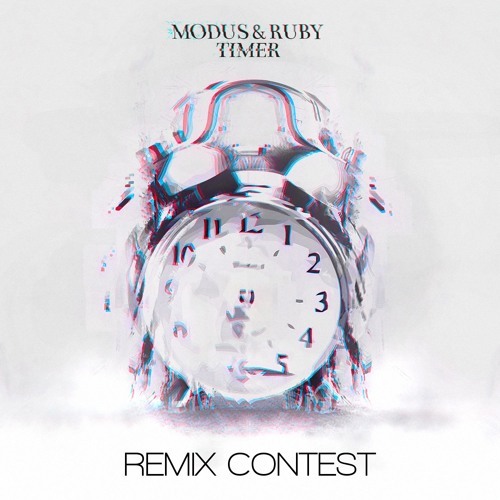 3rd Winner – Your remix will be reposted on MODUS’s and Ruby’s accounts.